Welcome to my White Mountain 4,000 footers image gallery. 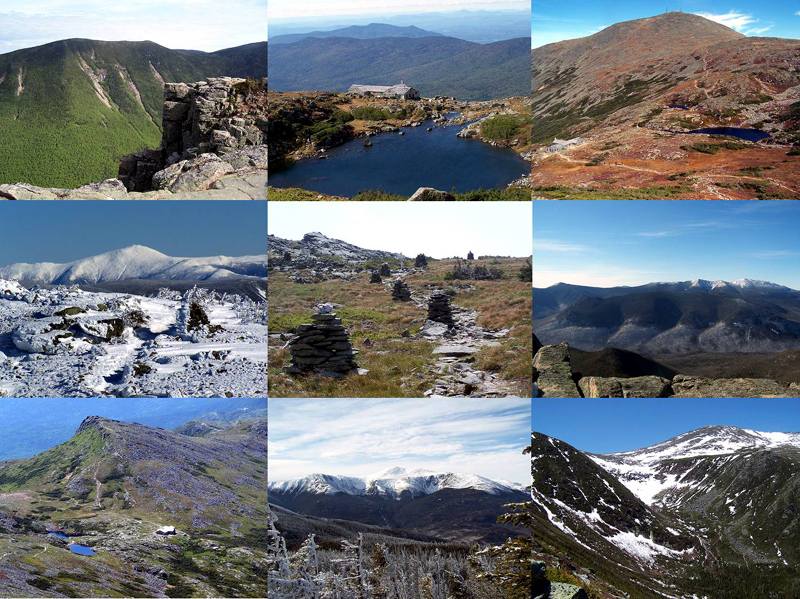 Click on the tabs above to view gallery's from each year (plus ADK 46er Gallery) and access trip report info and other fun stuff. Thanks for checking out my pictures, enjoy!